PRI provides report turn-around-times of 30 minutes or less on STAT exams, including emergency room studies, and inpatient and outpatient exams. Even shorter T-A-T is guaranteed on hyperacute head CTs ordered through the emergency room. Routine inpatient and outpatient reports are also guaranteed within timely manner. PRI radiologists use voice-recognition and self-edit report preparation for 100% of cases (excluding mammography), delivering rapid turnaround time for reports. This results in better patient care and high referring physician satisfaction. PRI has been a local leader in the use of report front-end dictation and self-editing. We have met the goal of 100% voice recognition utilization and self-editing of our reports for many years. By utilizing front-end dictation and 100% self-editing, PRI ensures an inherently faster turn-around-time than can be provided over traditional transcription. 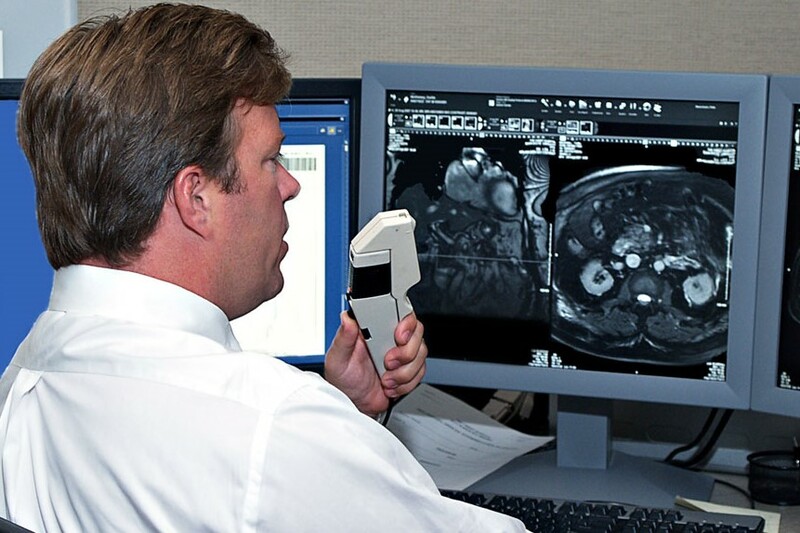 Referring physicians appreciate the personal communication and consultation with our radiologists. PRI has in place a policy of mandatory physician to physician reporting of critical results and unexpected findings. There is a comprehensive system for reporting and tracking critical (emergent and non-emergent) radiology imaging findings. 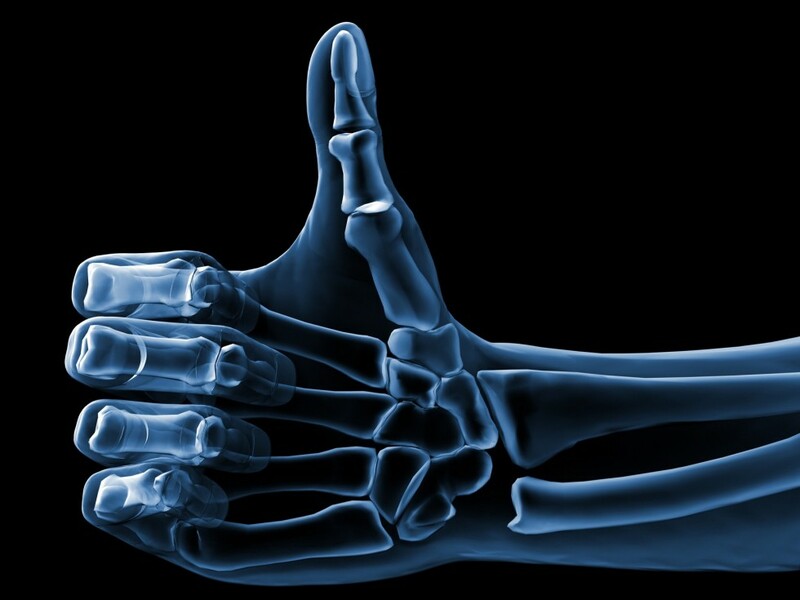 Our experience and internal audits have proven that critical radiology results are communicated directly to referring doctors to achieve 100% compliance with our quality metrics. 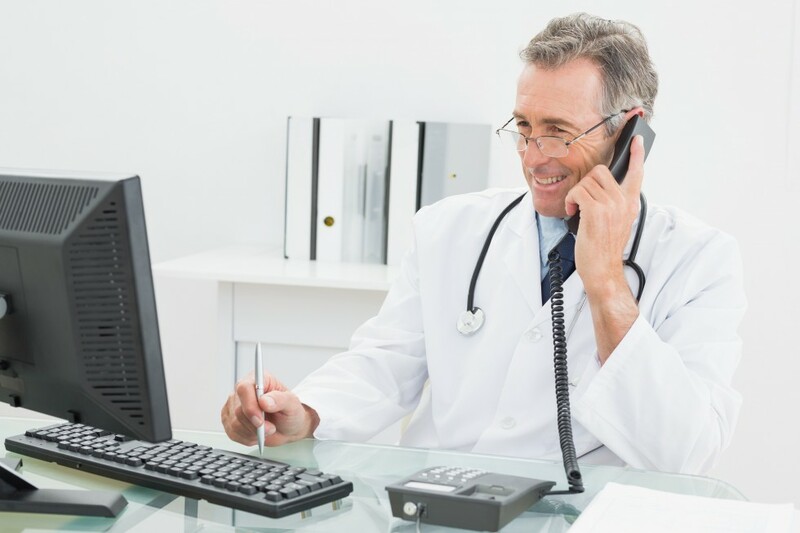 We understand that most referring physicians prefer this personal communication and its importance in delivering the best results for their patients. We have found that, without a doubt, the most value is added when the radiologist personally calls the referring physician with a critical or important finding. Referring physicians often have questions about the severity of a finding or ask for suggestions on a course of action. We believe that this adds the most value to patient care, builds relationships with referring physicians, and leads to more future referrals. This service is an essential part of our mission of building relationships and delivering quality patient care.